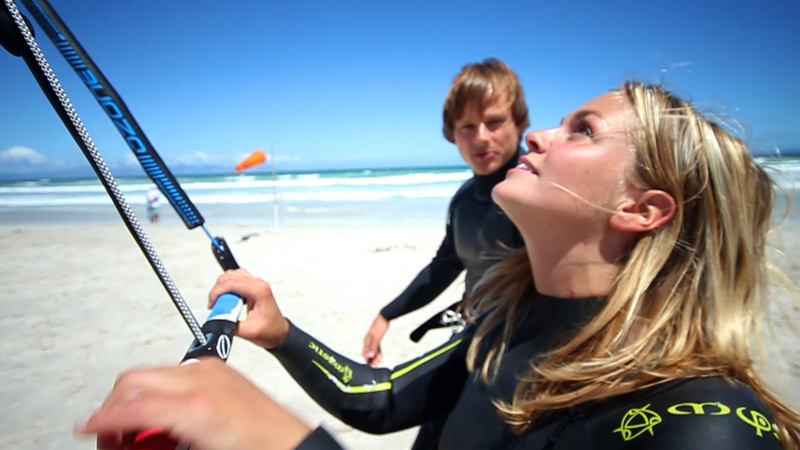 No previous experience needed – Our Kitesurfing lessons are designed for complete beginners! 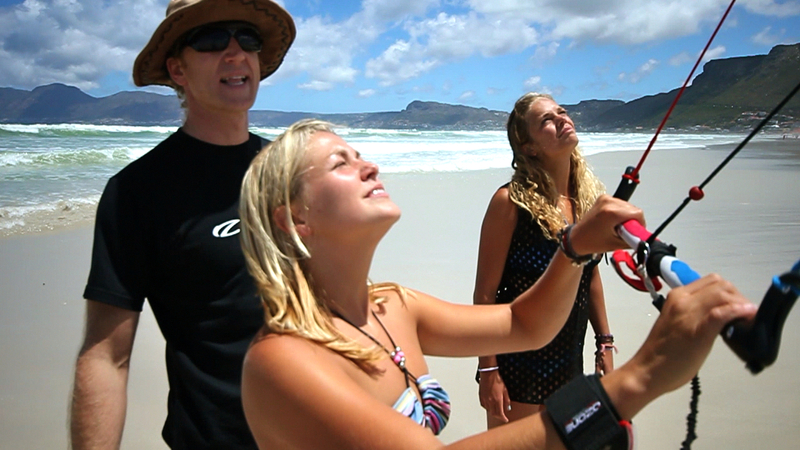 The Surfstore Africa team will make sure that you learn to kitesurf in Cape Town while having the time of your life! EASY | flexible courses – warm water – progressive method. SAFE | exclusive teaching areas – no crowd – shallow water – boat assistance – safety equipment – liability insurance cover. PROFESSIONAL | experienced and friendly instructors. FUN | meet others – live our lives – stay friends – chill out zone. We have different packages available from beginner to advanced. 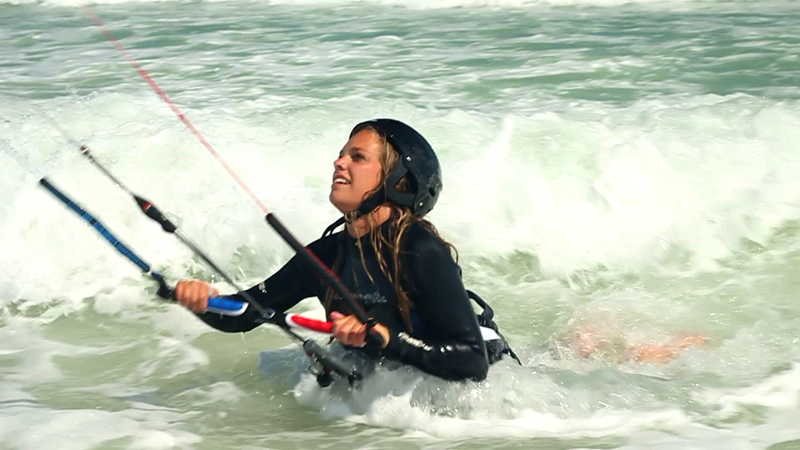 This is a perfect opportunity to "try" kitesurfing if you only have a limited time or budget! Experience a ride with a Pro! 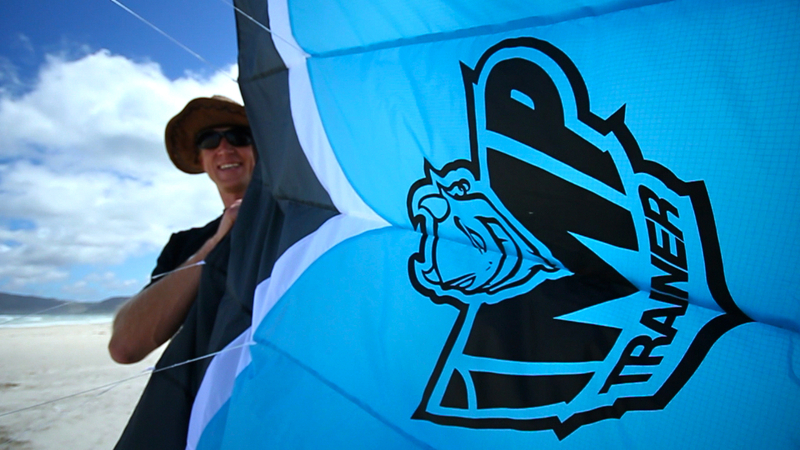 Your tandem pilot has 18 years of kitesurfing experience! Ride, slide, surf, and fly. 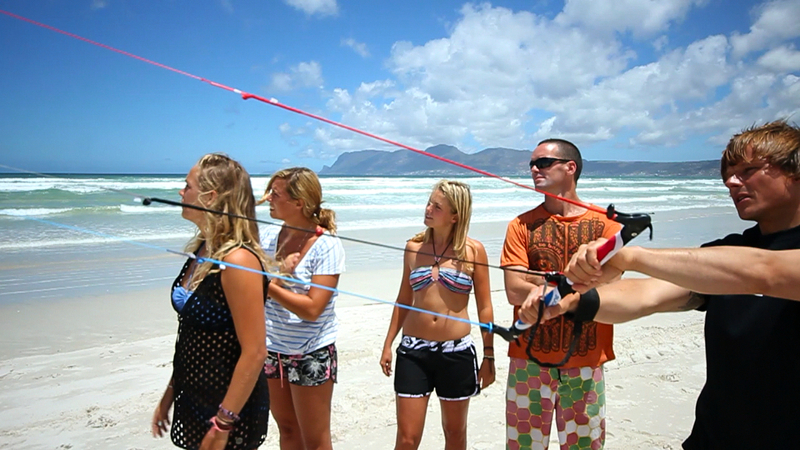 Discover it all at once in Cape Town with a unique tandem kitesurfing experience. Equipment and wetsuit included. Passenger Maximum weight 75kg. 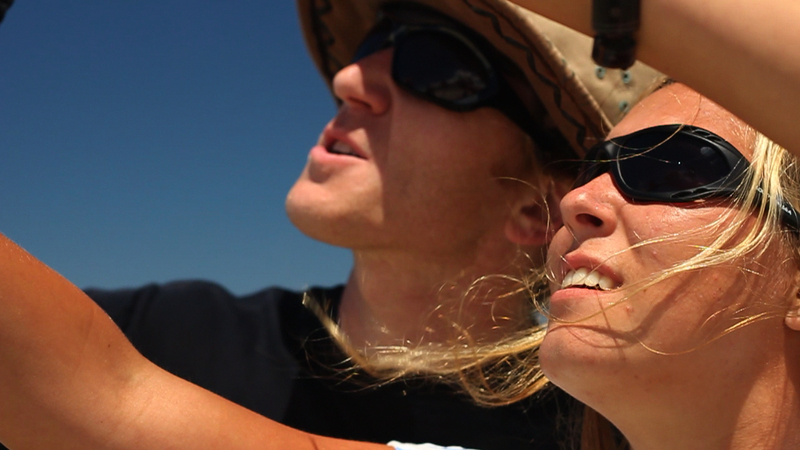 A non-refundable booking deposit of R600 is to be paid upfront to Surfstore Africa. 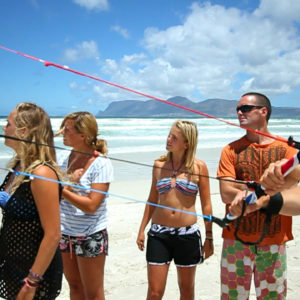 The balance of R1,100 is to be paid in CASH on the day of the kitesurfing ride. Booking day and time may be changed due to weather conditions. 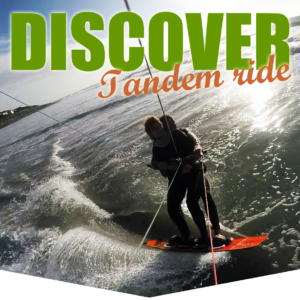 Price per person per tandem kitesurfing ride (20-30 min). 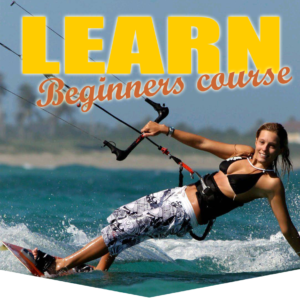 This kitesurfing Beginners training course is what you need if you want to learn kitesurfing and are a complete beginner. No previous experience needed. 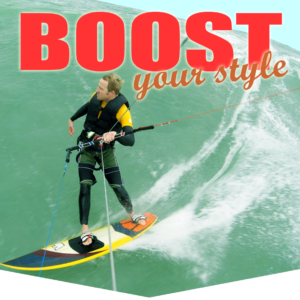 Learn kitesurfing in 3 days only! All equipment is provided for this course. All kitesurfing and safety equipment is provided. Group lessons. 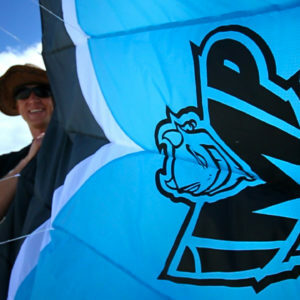 Kitesurfing and safety equipment provided. Group lessons.